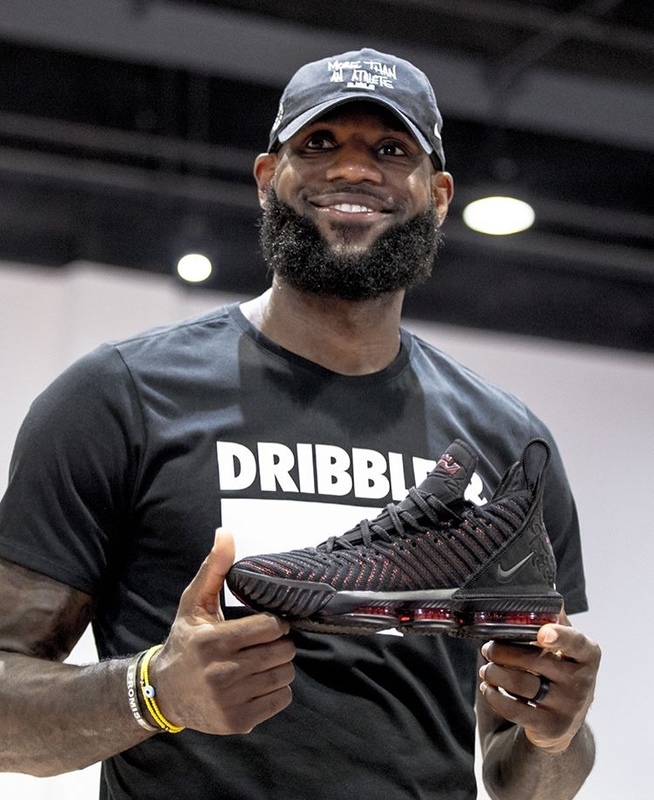 The Nike LeBron 16 “Fresh Bred” launches on September 20th. There’s more to this colorway though…! For a closer look at @kingjames’ new signature shoe, tap the link in our bio.